You are here: Home / printable coupons / O-Cel-O Sponges just $.24 each after coupon! 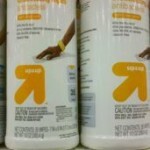 Gearing up for spring cleaning? 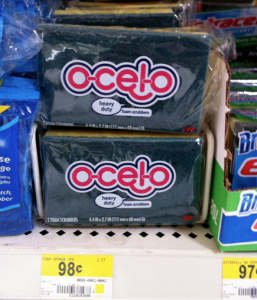 Get these O-Cel-O Sponges for just $.24 each after coupons at Walmart! Final Price = $.48 per package or just $.24 per sponge! 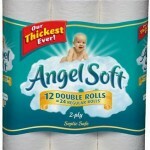 Angel Soft Toilet Paper just $.16 per single roll at Target! 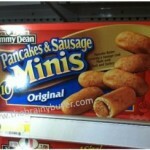 Jimmy Dean Pancakes & Sausage Minis $.99 after coupon at Target! 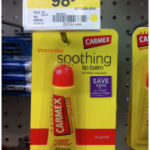 Carmex Lip Balm just $.48 each at Walmart! 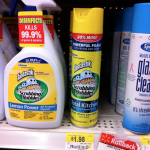 Scrubbing Bubbles Total Kitchen Cleaner just $.98 at Walmart!